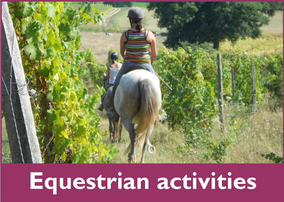 Vic-Bilh is rich in outdoor and leisure activities! 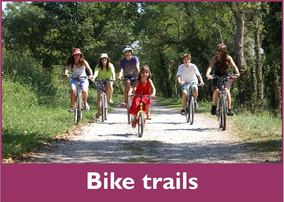 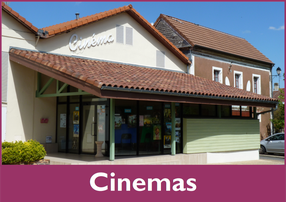 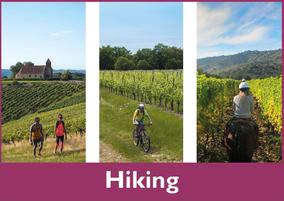 It counts numerous hiking trails, mountain bike and the Way of Arles (Santiago de Compostela). 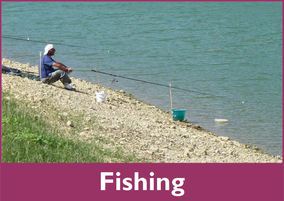 Furthermore, the territory has numerous lakes, convenient to the fishing and to the walk. 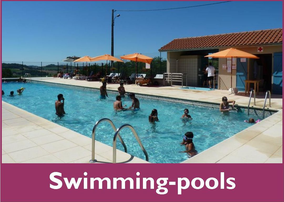 Finally, 2 swimming pools, a driving school and 3 riding schools will allow to diversify your stay.